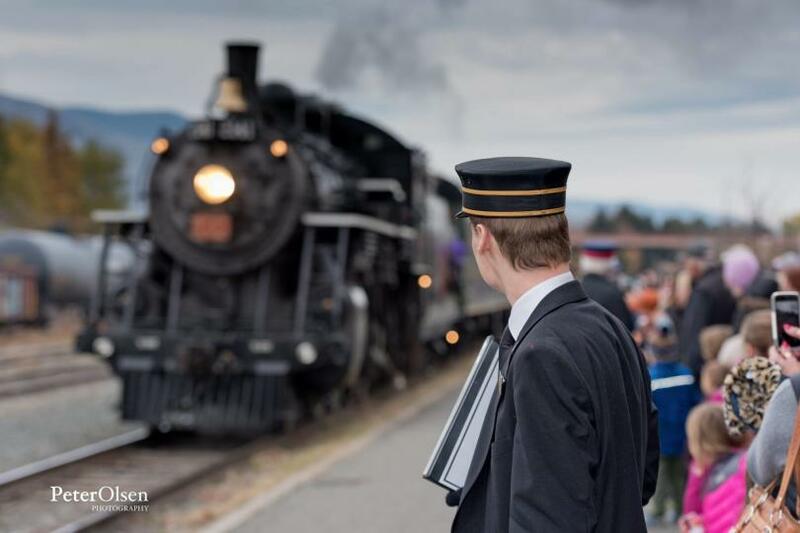 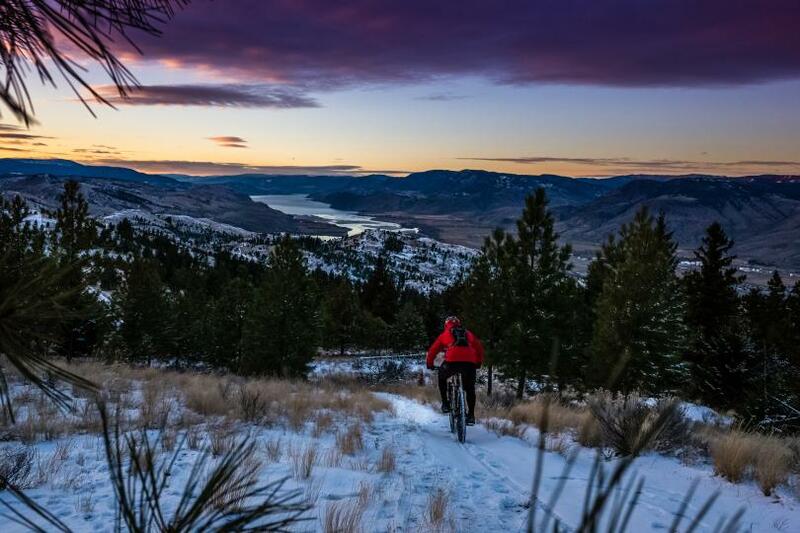 There really is no place quite like it in British Columbia. 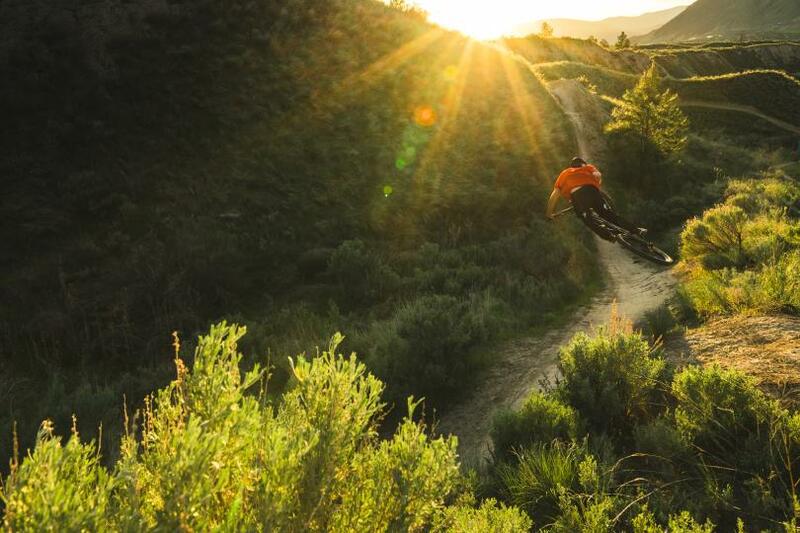 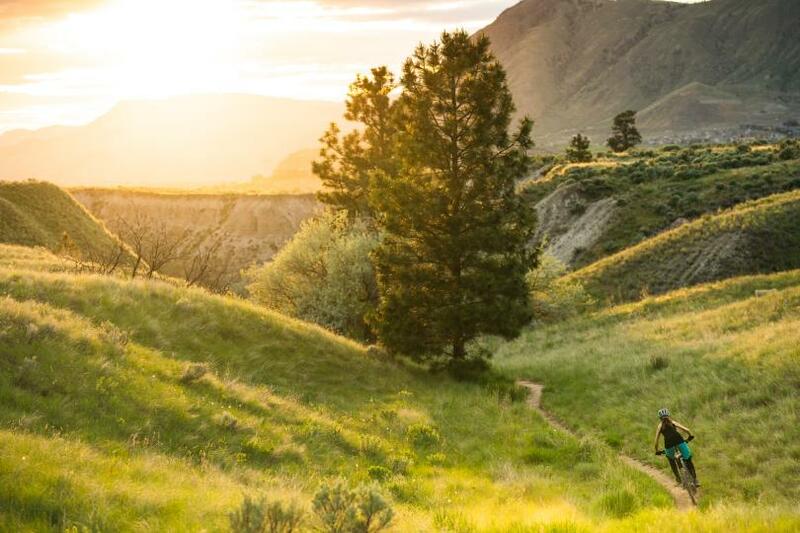 A mountain bike mecca of sage-covered hills, pine forest, hoodoos, and perfect dirt. 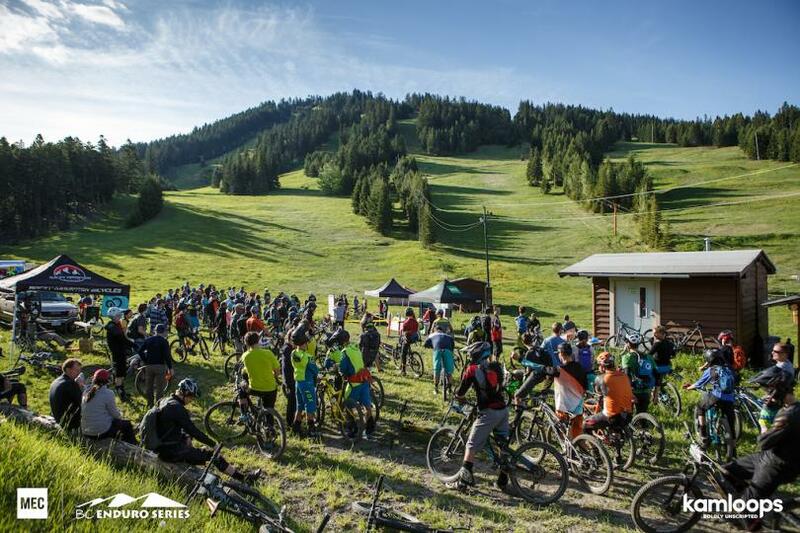 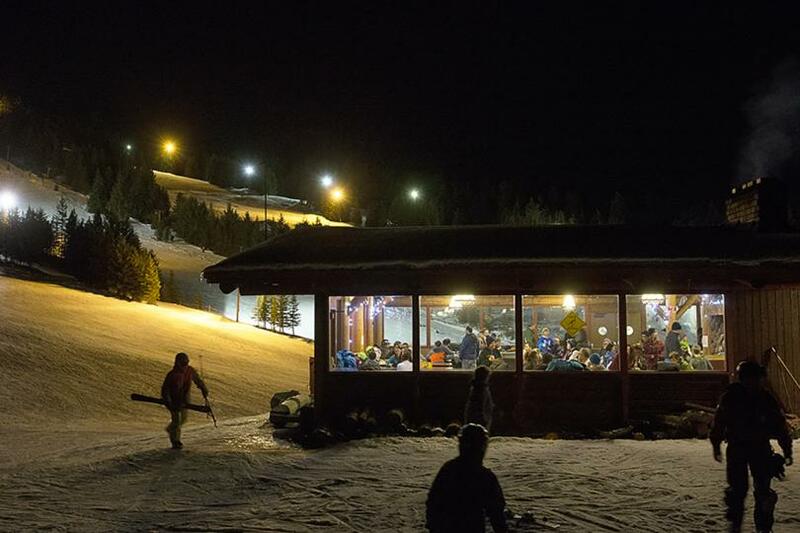 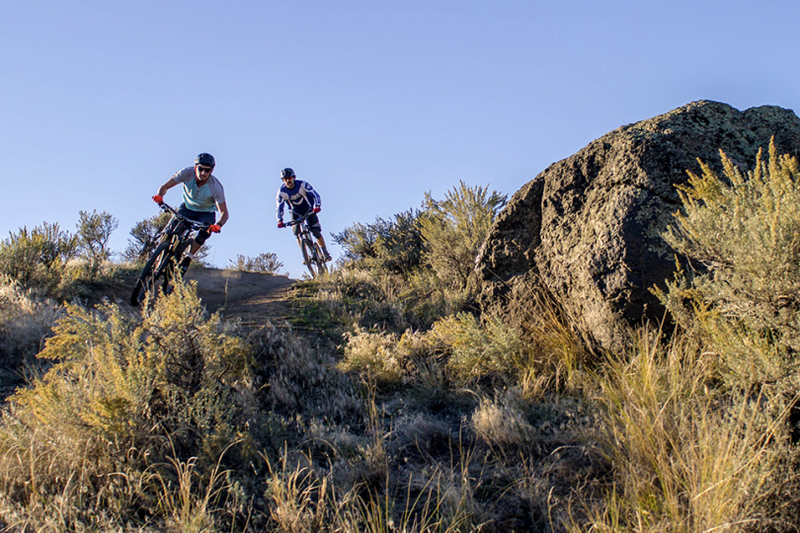 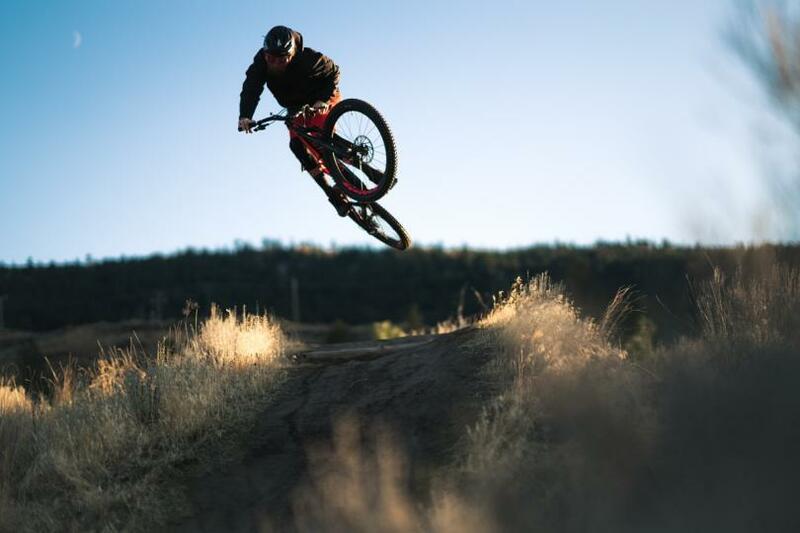 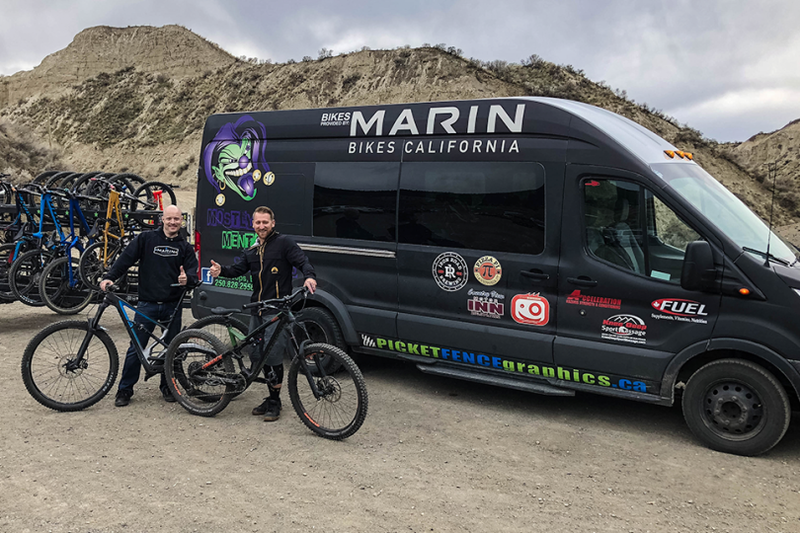 The Kamloops Bike Ranch is the largest municipal bike park in Canada and is also a premiere sporting venue in the mountain bike community.